Well, this is a turn up for the books! Apparently there’s some life in the old 3DS line after all! Yeah, you read that right. 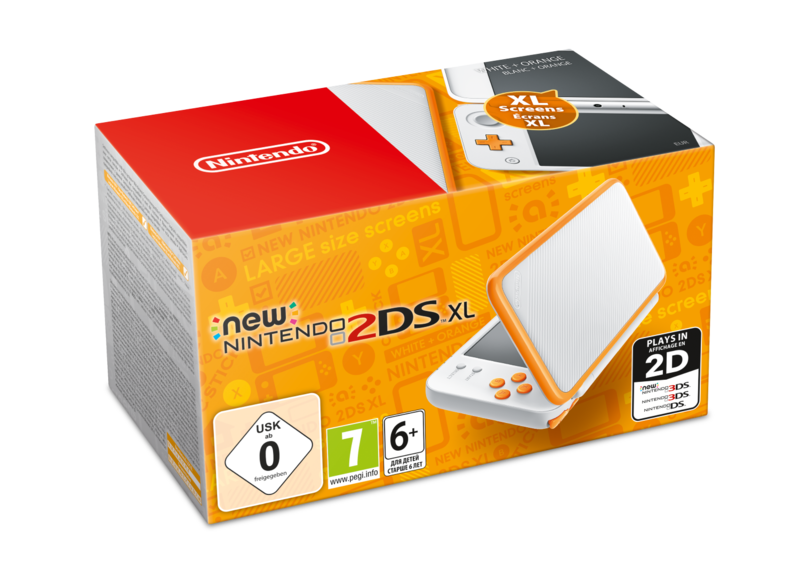 Nintendo has (perhaps against all odds) announced the New Nintendo 2DS XL. 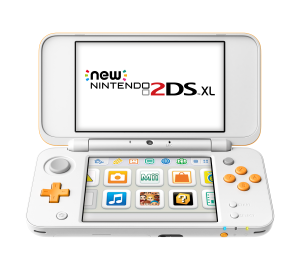 This system is a more powerful version of the 2DS, with the New Nintendo 3DS’ tech. However, with no 3D and a lower price point of $149.99, the console is likely intended at a younger audience. 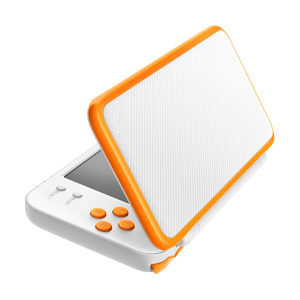 You know, those kids whose parents don’t want to spend a ton of cash on a handheld games console. 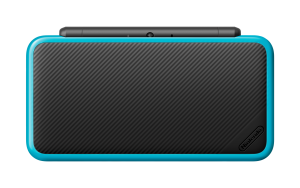 And a hardware comparison with the other 3DS models here. Interestingly, it seems to bring back the traditional 3DS clamshell design, despite being a 2DS. That’s a pretty neat idea really. 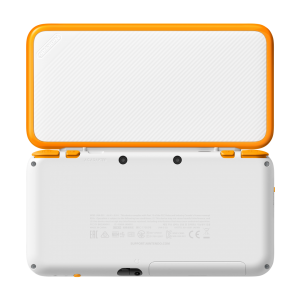 It certainly seems like it’ll be a bit tougher than the old flat tablet design was. So it’s certainly one to consider if you’re buying the 3DS new today. However, I’m also a tad worried about it. Do you know why? Because the Nintendo Switch is meant to be a hybrid console. 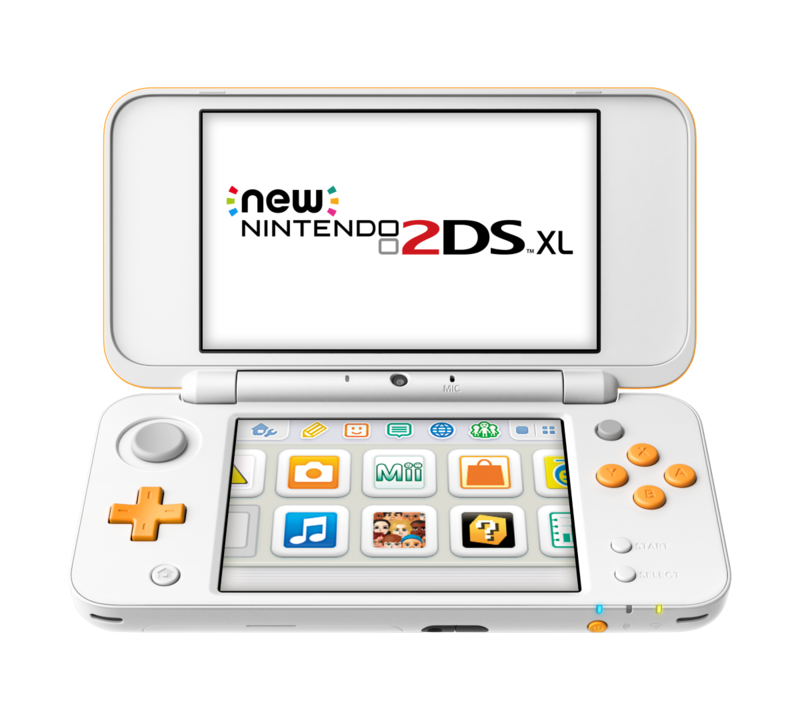 In other words, it’s meant to replace both the 3DS and Wii U. But Nintendo isn’t treating it like that. 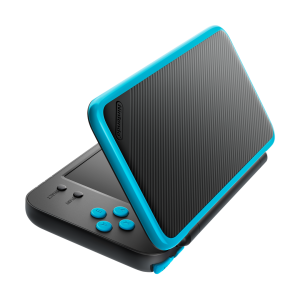 Instead, they’re basically act like the Switch is the Wii/Wii U replacement (with portable functionality) and the 3DS is its own thing. And that’s problematic, because the key advantage of a hybrid system is that development costs are reduced. 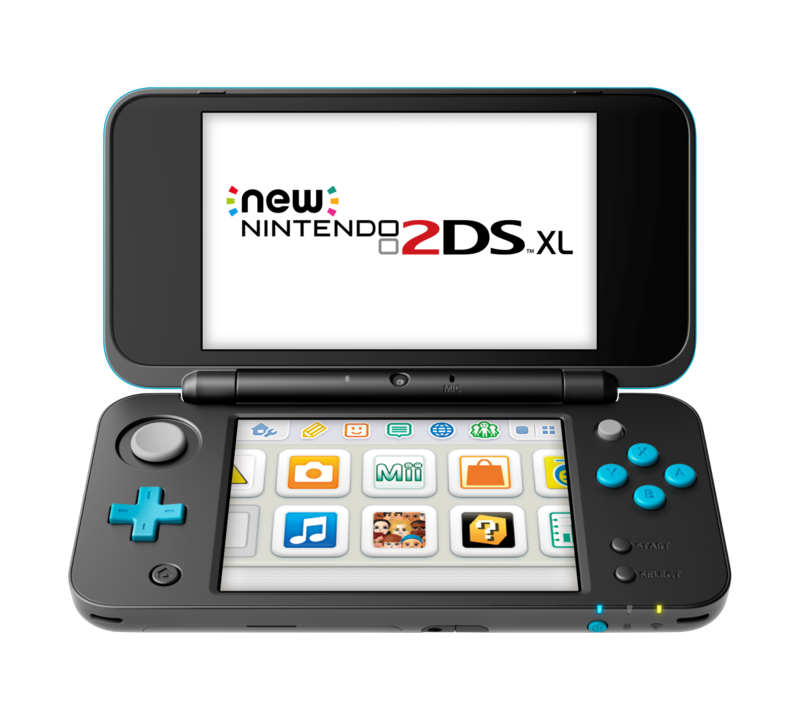 That instead of two separate systems with two different game line ups, you have just one system with a wider variety of games. Yet by doing what they’re doing now, that advantage might be negated. They might basically be encouraging third parties and internal studios to release games on the system with more sales, despite said system not being the one they really want to promote. I mean, they want Pokemon on the Nintendo Switch right? 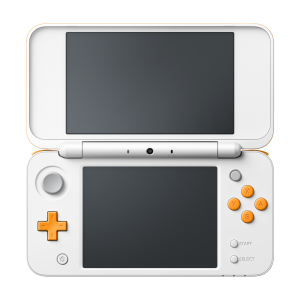 Well if so, this sort of continued 3DS support may hurt the likelihood of that. It means that we may get a Pokemon Black and White 2 situation, where Game Freak decides that the old system is the ‘safer’ choice for the next title. 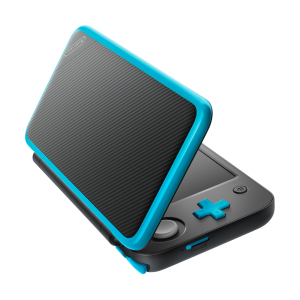 Which in turn, may delay the 20 million odd Pokemon fans from taking a chance with the Switch. But still, that’s just my opinion here. Knowing Nintendo, they’ve got all this planned out really well, and know how to get all the other big Nintendo franchises going on the Switch as well. 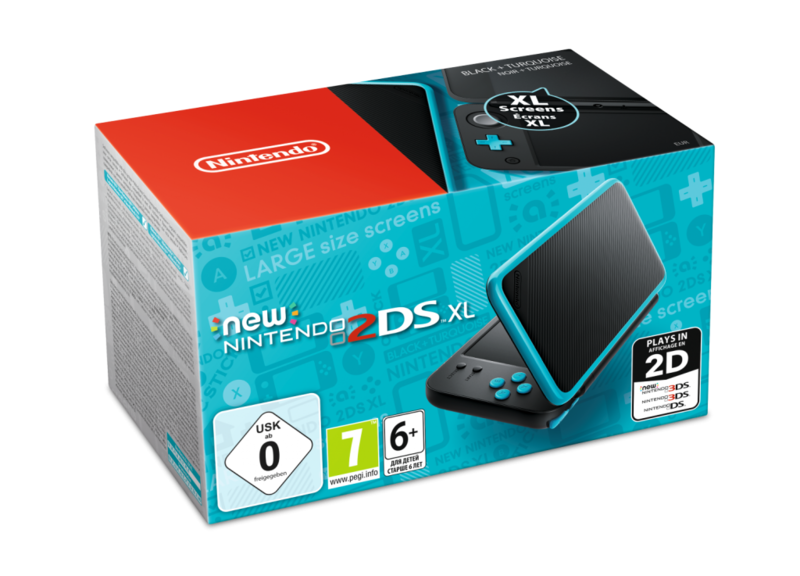 Because as a system, the New Nintendo 2DS XL does look good. 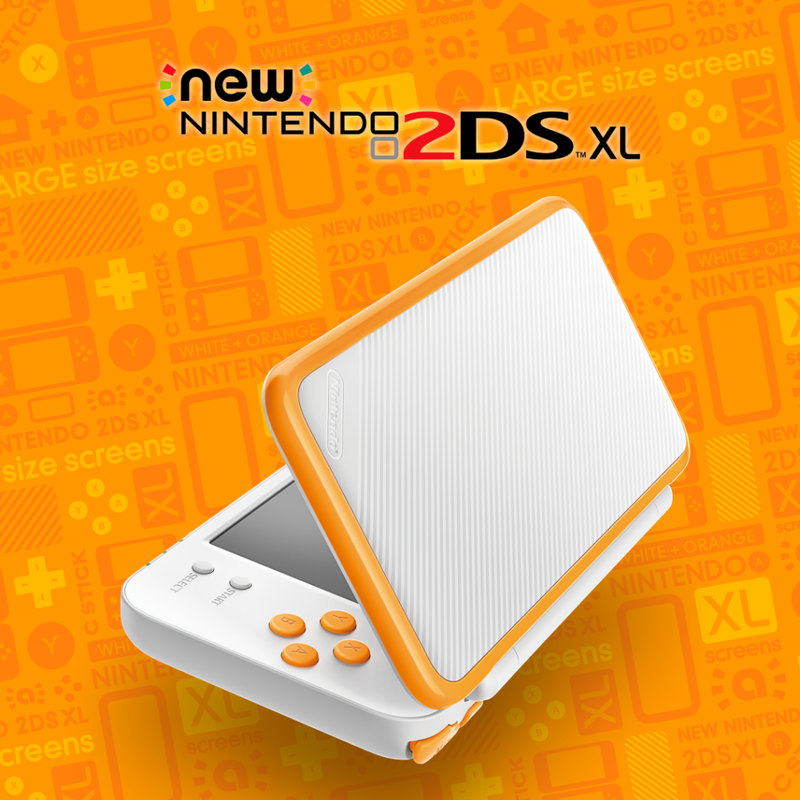 It’s decent value for those without a 3DS, it’s got a pleasant design and you know what? 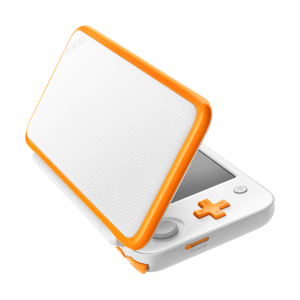 It’ll be a great way to introduce latecomers to the 3DS’ amazing game library. So what do you think? 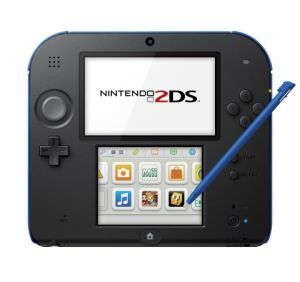 Are you interested in Nintendo’s new 2DS model? 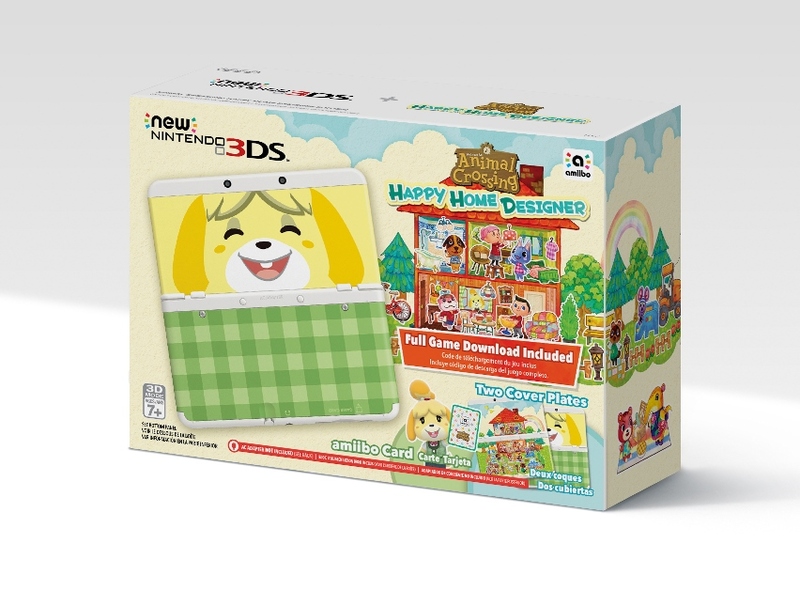 Is it the sort of thing that’ll finally get you to buy some 3DS games? 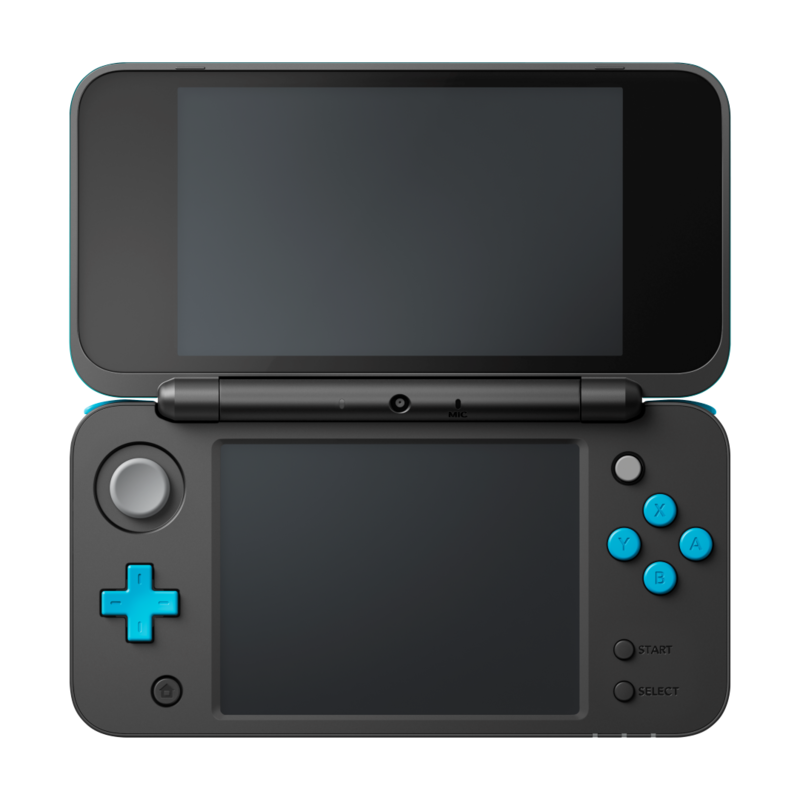 Or do you wish they’d focused on the Switch? Post your thoughts on the subject here or at the Gaming Latest forums today! 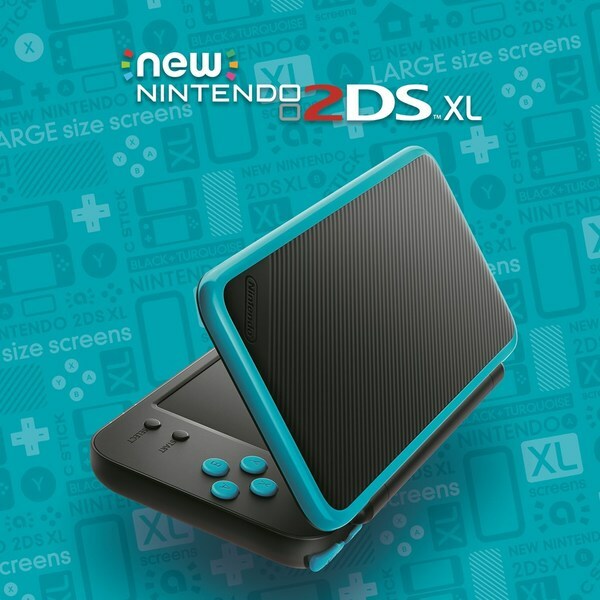 Nintendo Announces Sea Green 2DS Console! 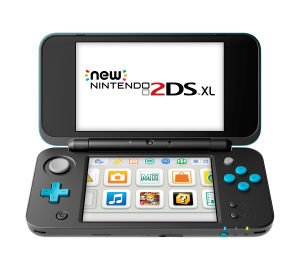 Nintendo Announces a 2DS System!